Optima-CRM usage works based on user licenses similar to any other software. There exist a diverse set of license types and quantities. Pricing is determined based on the user's requirements. Ask us during a demo! Benefit from our experience with over 500 successful websites built. We build 100% custom sites to your specifications, or start from any of our models to accelerate the process and reduce budget. Ask about our financing option. We provide professional managed website & email hosting on our own dedicated servers to guarantee the fastest & most reliable online service. This high-end service includes our team monitoring and intervening proactively whenever required, yet we offer this service at a very economic rate. Ask us! Accessing Optima-CRM requires a unique user license for audit trail purposes. There are a variety of license types, depending on usage. Your internal staff uses what we call "normal licenses". External people having specific accesses to your CRM (e.g. maintenance people, vendors, clients, portal users, etc.) are different types and have other price levels. Pricing goes in scales, whereas the larger number of users result in lower cost per seat. There is already a user for only 75 € (or 98 USD) per month. 5 users are available for only 250 € (or 300 USD) per month. Ask about pricing for your team! Do you need advice on what's the best decision for you? Our consultants provide a free assessment for your web project and apply our website calculator to give you a transparent view on the the options and components of your future website. Websites are delivered in the shortest possible time, depending on its complexity and your capability to make timely decisions. Kind words from our clients about our services & Optima-CRM solution. Your CRM is up there with the big names like Salesforce, but then much better adapted for Real Estate...we're impressed! A reaction to our support: "Thank you, now looks great, also thanks for fix it on a Sunday. Awesome support!" Refreshing to work with a company and software who really fit our needs, adapts where we need, and delivers each time as promised. Being attended in our language is a plus too! 12 months on from our registration to use the unique Customer Management System (CRM) provided by Optima-CRM which gives us full control of our Properties either for Sale or rental and allows us to successfully match our searching buyers to their desired requirements in a property Keystyle took the next step with Optima Team in building their new Website in the fastest coding available thus ensuring a greater user experience. Being a perfectionist for Detail and Functionality along side their developers they have surpassed our full design brief. Thanks for your rapid and professional way of implementing my new website and CRM. Whilst others would have taken months, you helped us to go live in one week. I'd happily recommend you to anyone who needs a quick and excellent service. By far the most intuitive solution while being complete. So complete that we use so far only a part of it but expanding our business, surely other modules will become instrumental for us soon! 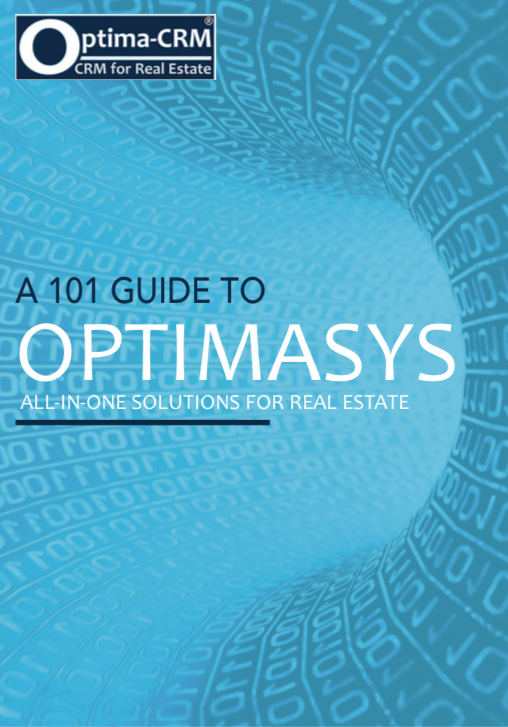 We're truly happy with the solutions OptimaSys provides us with and the support & attention we are given. In our business, being able to count on our partners is essential and we can genuinely recommend Optima-CRM and supporting services to any business taking themselves seriously.